The 2018 South Region road championships will be decided on Sunday August 19th. 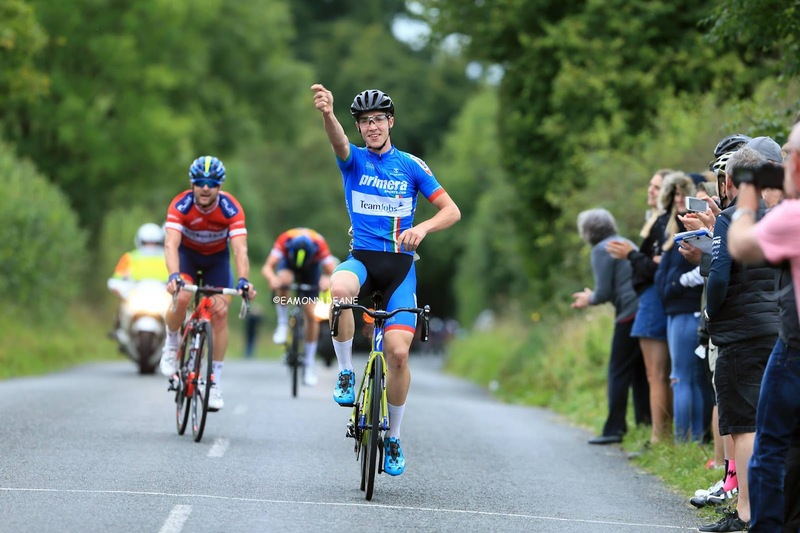 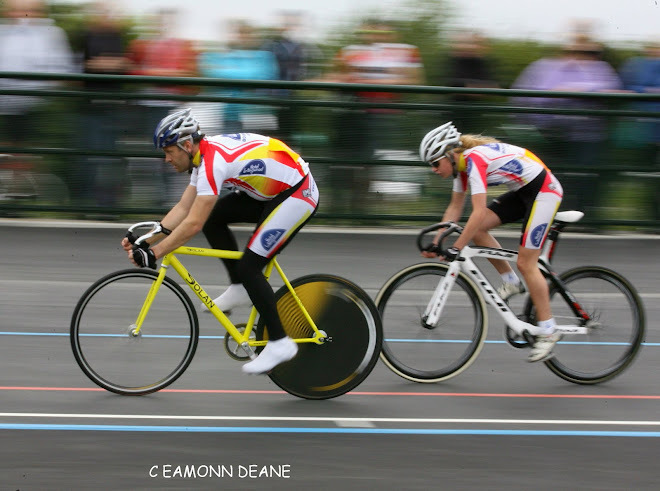 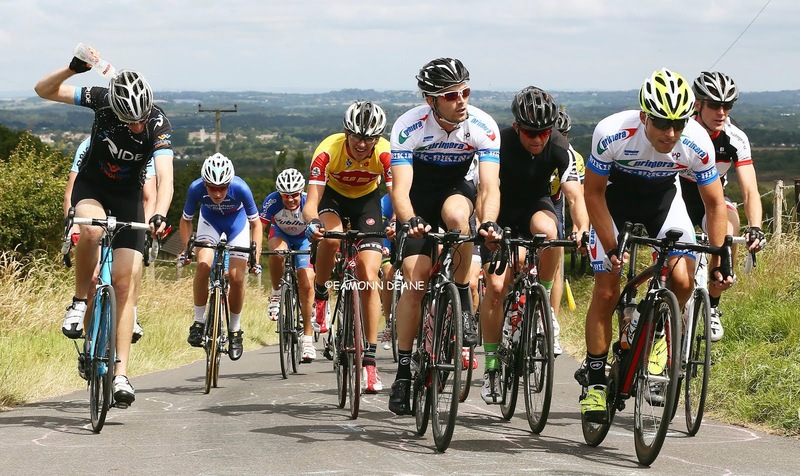 In the recently circulated South Region Board minutes, Andy Cook of Chippenham Wheelers is named as the promoter and is looking for support for the event. 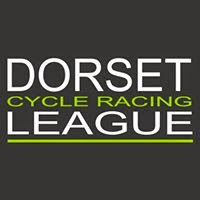 There are no course details as yet but we can expect a Wiltshire-based Championship after several years on the Owlesbury circuit in Hampshire. 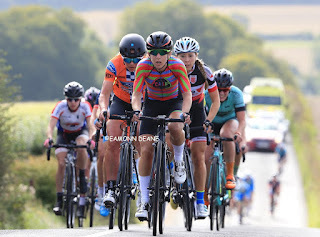 The last time the Championships were held in Witshire in 2013 John Whittington (Team Diabetes) took the title on 90 mile course based around Pewsey with Cecilia Davis-Hayes (Stans Notubes) & Tristan Robbins (Cardiff Jiff) winning the Womens and Junior Titles.